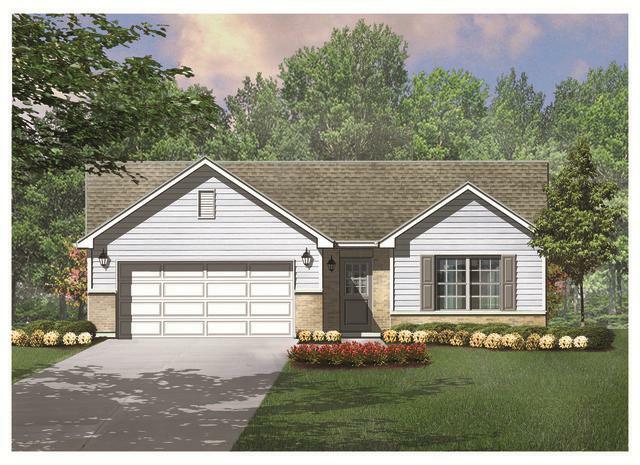 Proposed new construction of the Franklin model in Patriot Estates - a 55+ Active Adult Community. Price shown is for base model. 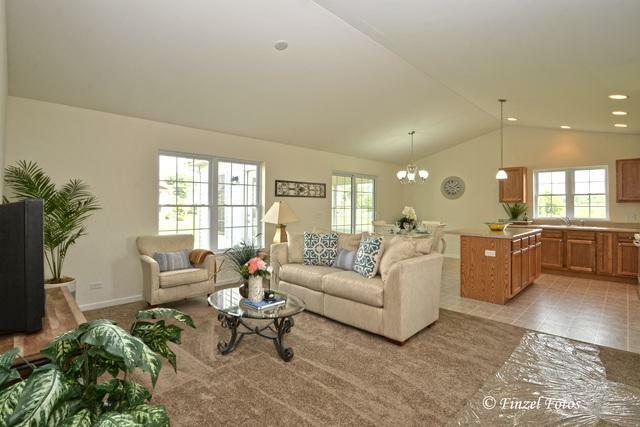 Choose from 5 ranch floor plans available ranging from 1,200-1,970 SF. Yearly dues include membership to Irish Prairie Rec Facility with indoor/outdoor pool/fully equipped exercise room/tennis courts, etc. 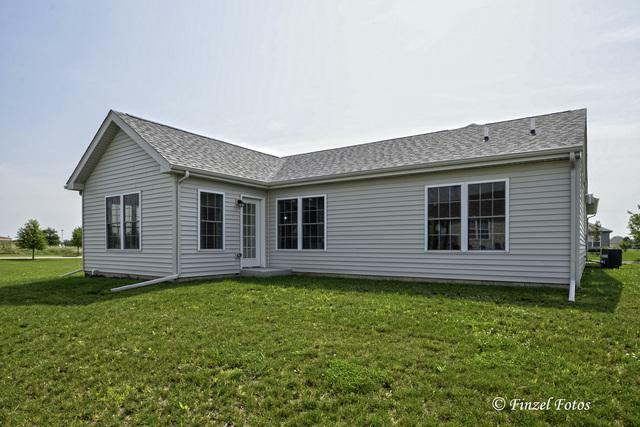 Great location in McHenry and just north of Crystal Lake. Adjacent to the Prairie Bike Trail. 1 year home warranty! 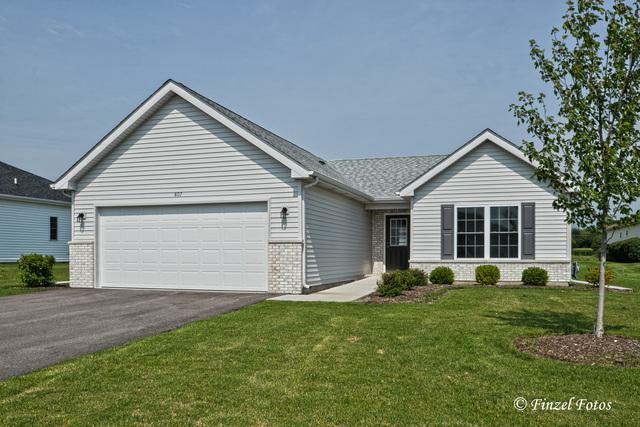 Visit our Sales office 1t 807 Hanson, which is a Franklin model. Office/models open Wed-Sun, 11am-4pm for all the details!